a short message from The Firsts. Highest Good we need to know how to be spirit in body. Like the Eternals “THE FIRSTS” are dynamic populations of the light. 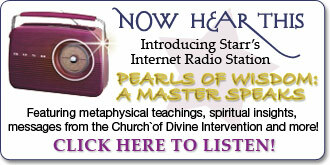 With Starr Fuentes as their channel they found a way to give us – as they word it – "solutions and not answers". You worked thoroughly on many levels to heal the disorders in your life, yet you know there is more. THE FIRSTS pride themselves in giving charts and solutions to earth. Pin down what has been unsaid until now and take your next step in this incredibly inspiring adventure being Spirit in Body! 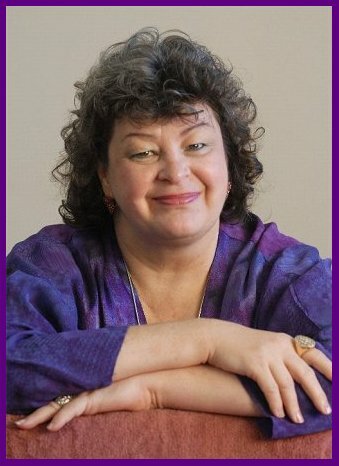 Listen to Starr, the voice of the Firsts!